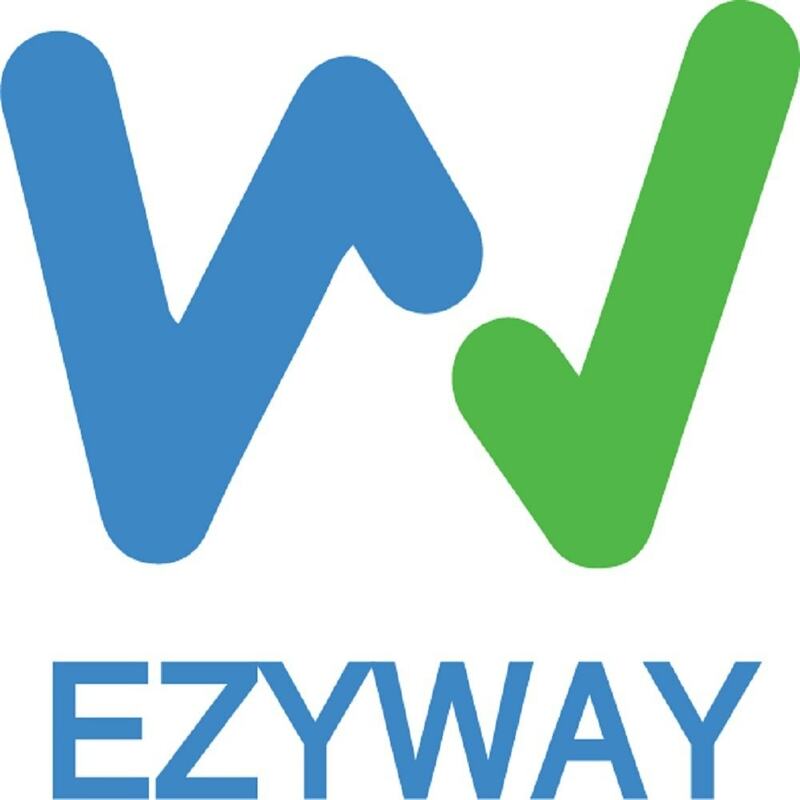 This is EZYWAY Mobiversa Payment Gateway for Prestashop. 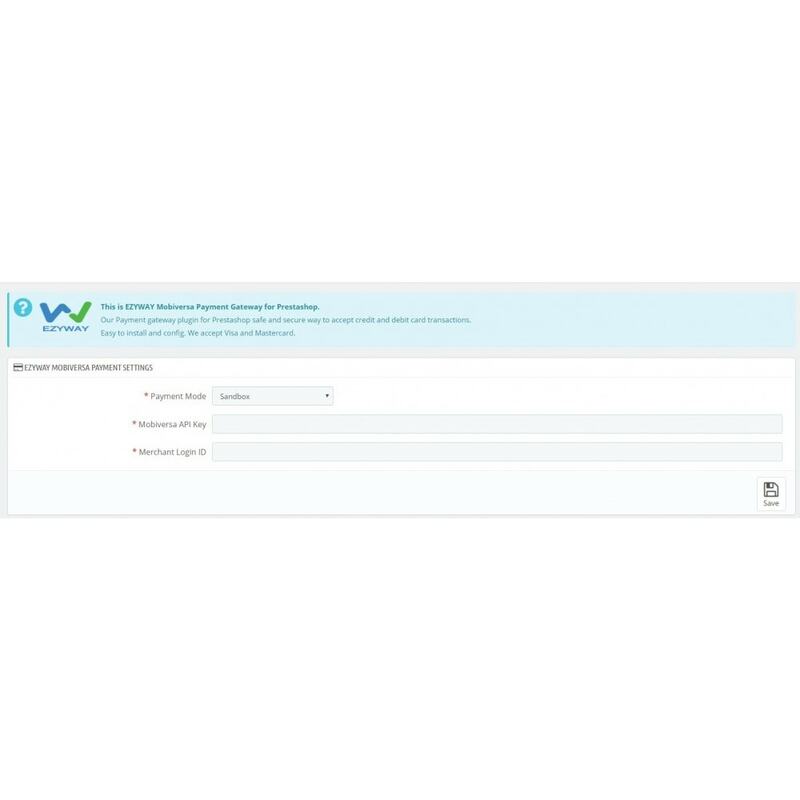 Our Payment gateway plugin for Prestashop safe and secure way to accept credit & debit card transactions. Easy to install and config. We accept Visa & Mastercard. 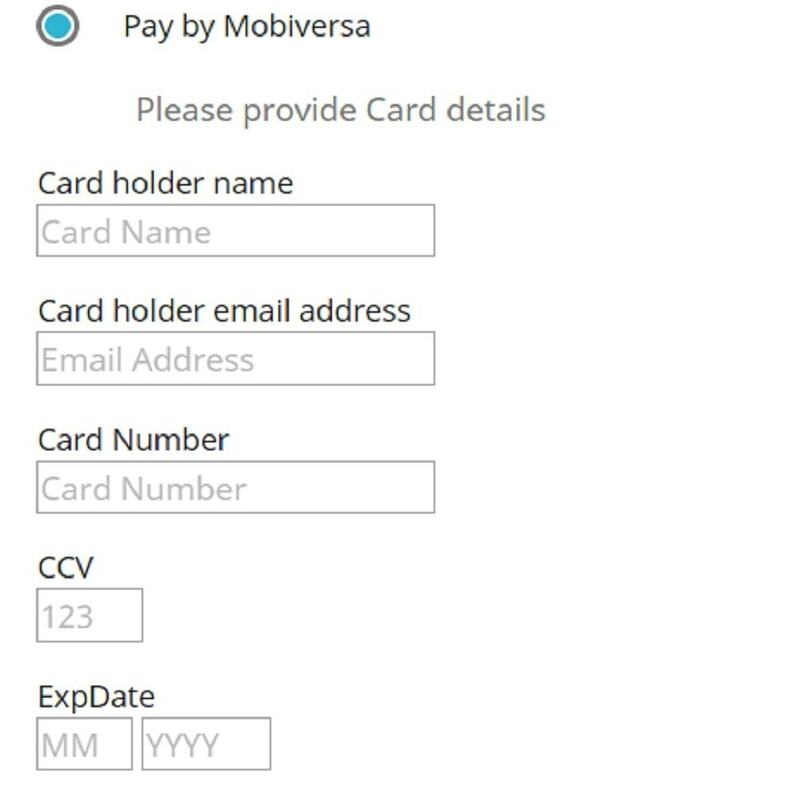 This Plugin only used by Malaysia Merchants / shopping carts.